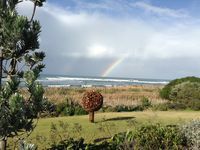 Properties in Riversdale Beach average 4.2 out of 5 stars. 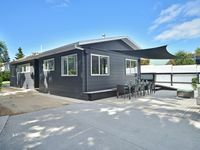 Property 3: A Real True Kiwi Bach Right On The Beach! 1950's Sunny Beach Bach - Memories will be made! Great for one or two families! Property 15: 1950's Sunny Beach Bach - Memories will be made! Great for one or two families!